Friend, I’m here to support and help you so that’s exactly what I’m doing with some of my most valuable content…best of all? It’s free! The Soulpreneuers Plan for Success is a guide designed to help you grow while up-leveling your business & leadership! 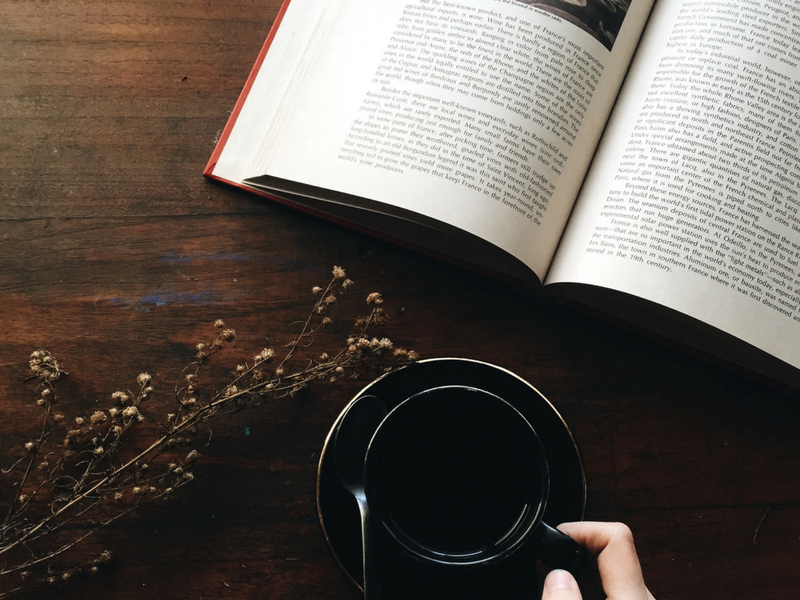 Question: Why do you need better self-care and more energy to grow you business? To grow your business or leadership you’re going to have to do things you’ve never done before…that means you’re going to have to push through and past fear, worry, nay-sayers, self-doubt, should’s, can’s and maybe even some wants along the way! up-level you and your business to the next level! Being honest about what you really want? Knowing the difference between the: should’s, could’s and can’s? Your Clarity & Focus Finder helps you work through (and let go of!) the:other people’s idea of success so you can be certain to build your own heart-centered dreams, want’s & desires! I’ve built my dreams only to discover they were filled with should’s, could’s, can’s and other peoples desires. Your Clarity & Focus Finder will help you avoid the mistakes I made! Identify how to incorporate these together creating your ideal business & life…and so much more! 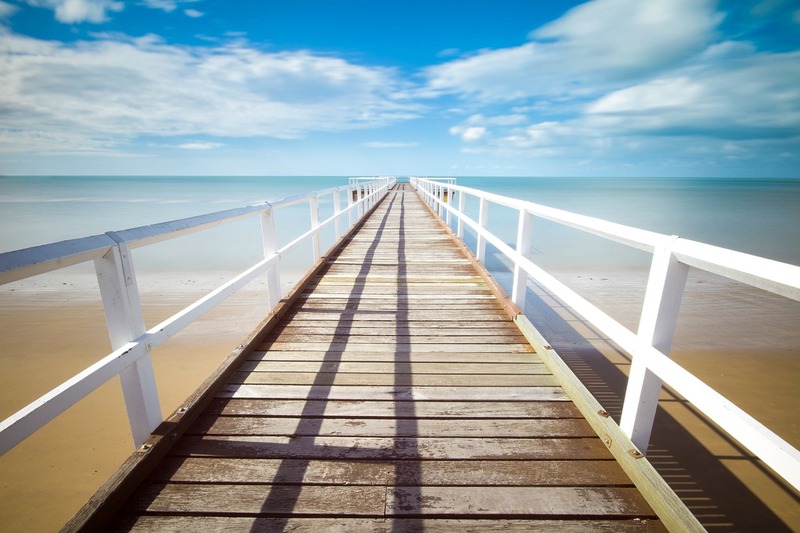 Your 7-Steps To Clarity & Focus! So excited you're downloading your free gift!! Gettting clarity & focused always results in reaching your goals! Woo hoo! Clarity & Focus is yours, friend! Check your inbox! 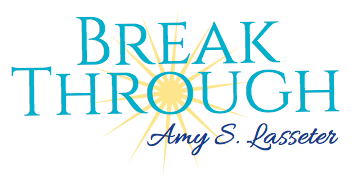 Thank you for joining the BreakThrough Community & Newsletter! Your privacy is important and your information is never shared or sold to others, pinky promise!